Juan Brandáriz 'Chumi' is a strong marking center back who likes to bring the ball up the field. Chumi left Deportivo de la Coruña at 15 years of age to begin at La Masia. Climbing quickly, he ascended to Barça's Under-19 B team when he was still under 16, and was twice called up to Barça B in the 2017/18 season. He plays for the Spain national team in the lower categories. 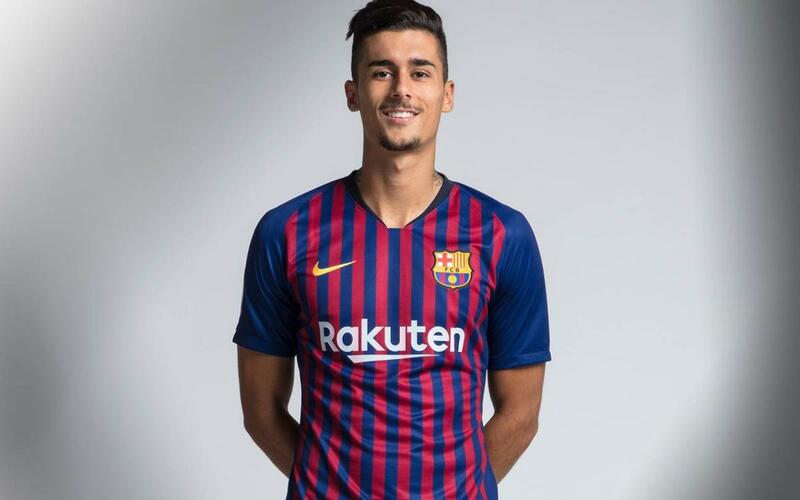 For the 2018/19 season, he is a member of Barça B.
Juan Brandáriz 'Chumi' is an intelligent, fast and strong central defender. Whenever he can he tries to control the ball and play it. In addition, he is a virtuoso in the aerial game thanks to his physical power.